Best hotel in town. 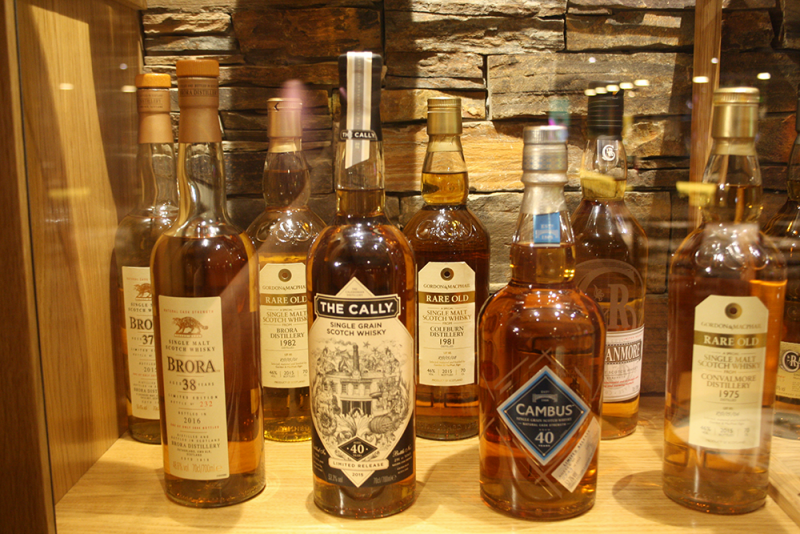 Great whiskies! Spectacular menu with bottles arrayed around the pub to peruse. 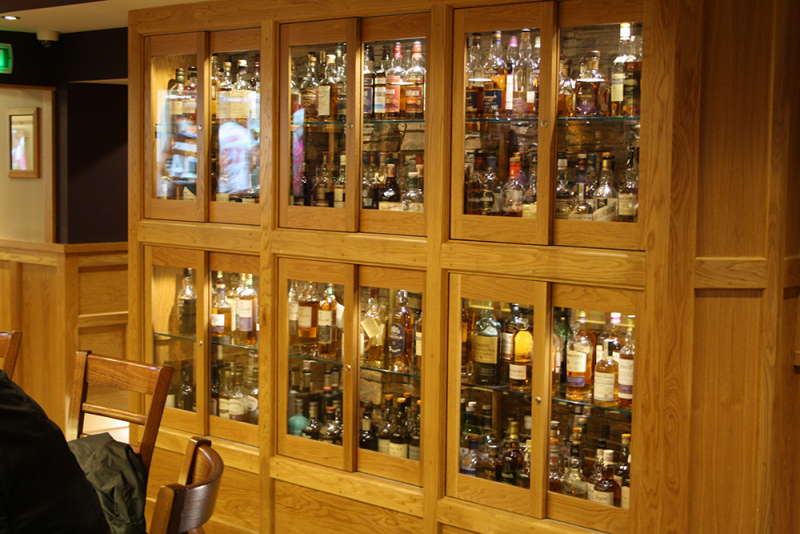 One of the biggest selections of seriously high-end drams I've seen. Oddly, didn't really have a cosy, whisky enthusiast feel - I was the only whisky drinker in the bar on that particular evening and there was no whisky craic to be had with the barman. Good hotel, nice restaurant, very interesting whisky menu at the bar. Definitely worth a visit. 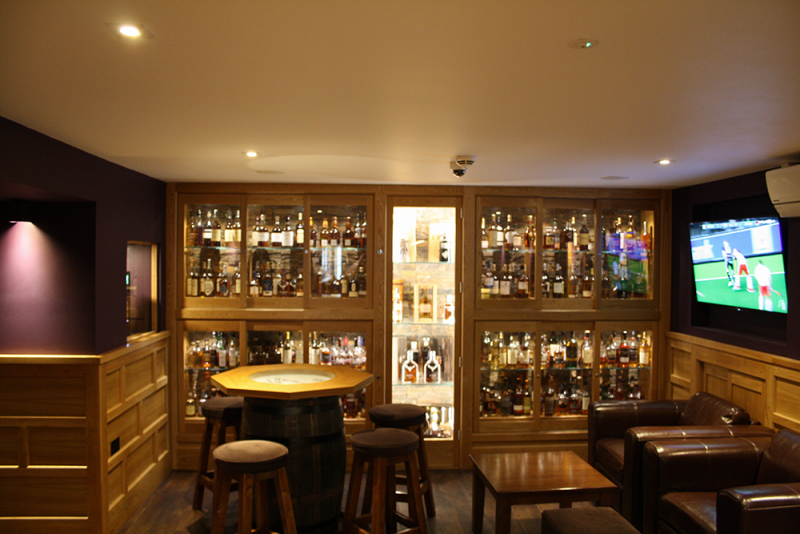 Whisky menu is awesome, 700 bottles. Food is as good as it gets. Staff for the night was a little uninspired. If you are not staying in this hotel, just visit the bar, it's great!